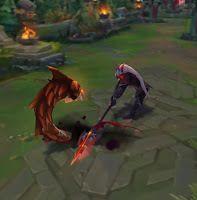 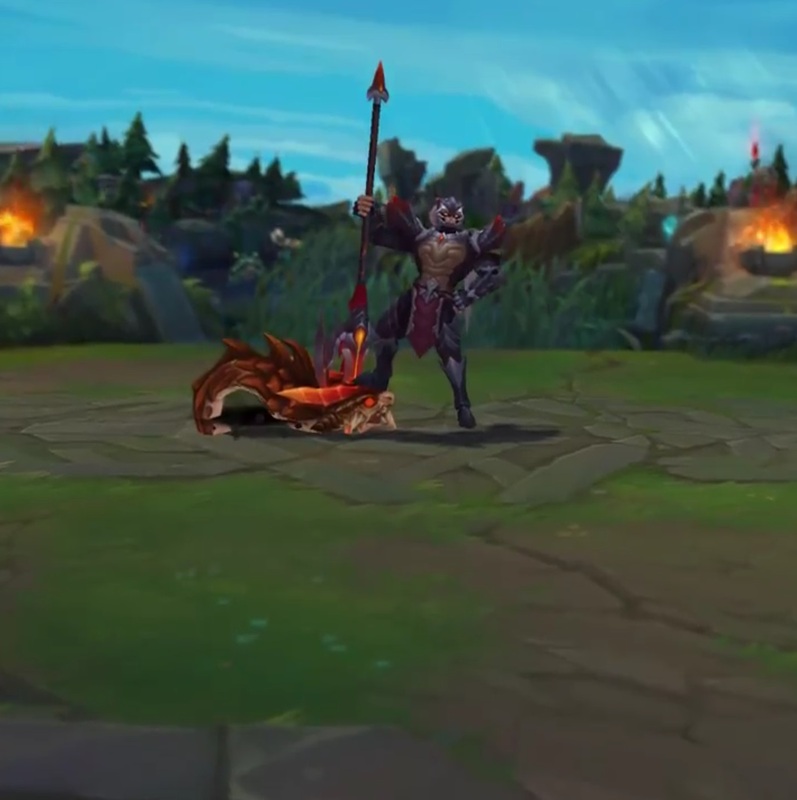 PBE previews going out on social media for new Dragonslayer Xin Zhao and Dragon Sorceress Zyra! 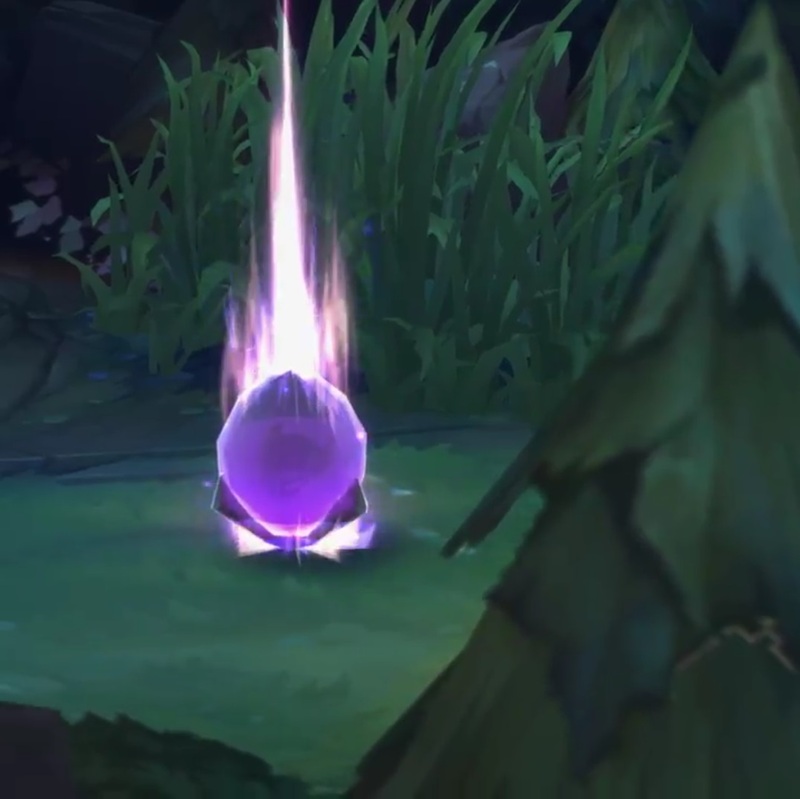 Continue reading for video previews and screenshots as we get ready for the 7.5 PBE cycle! 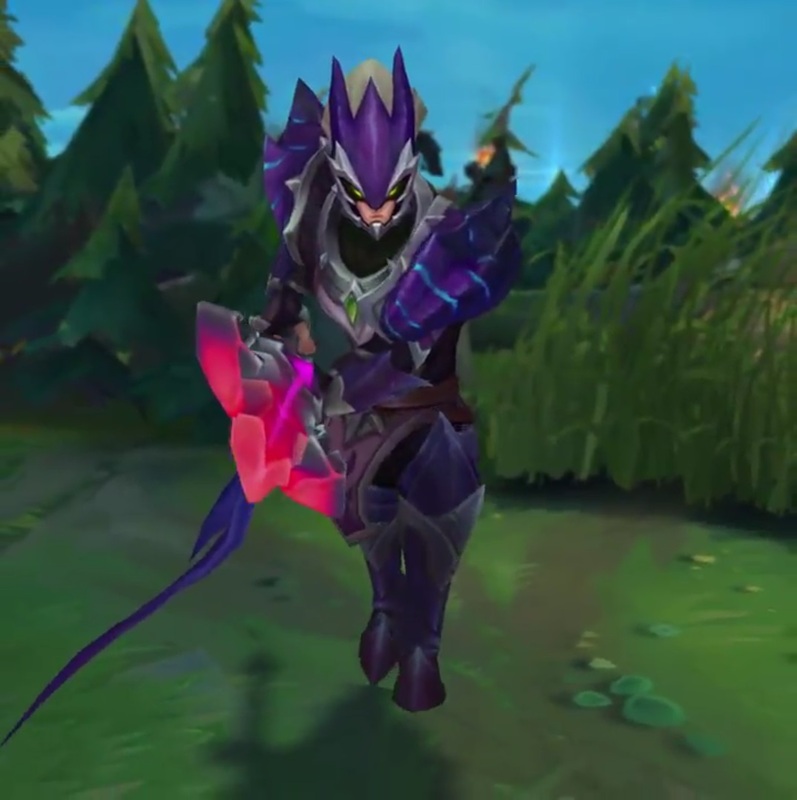 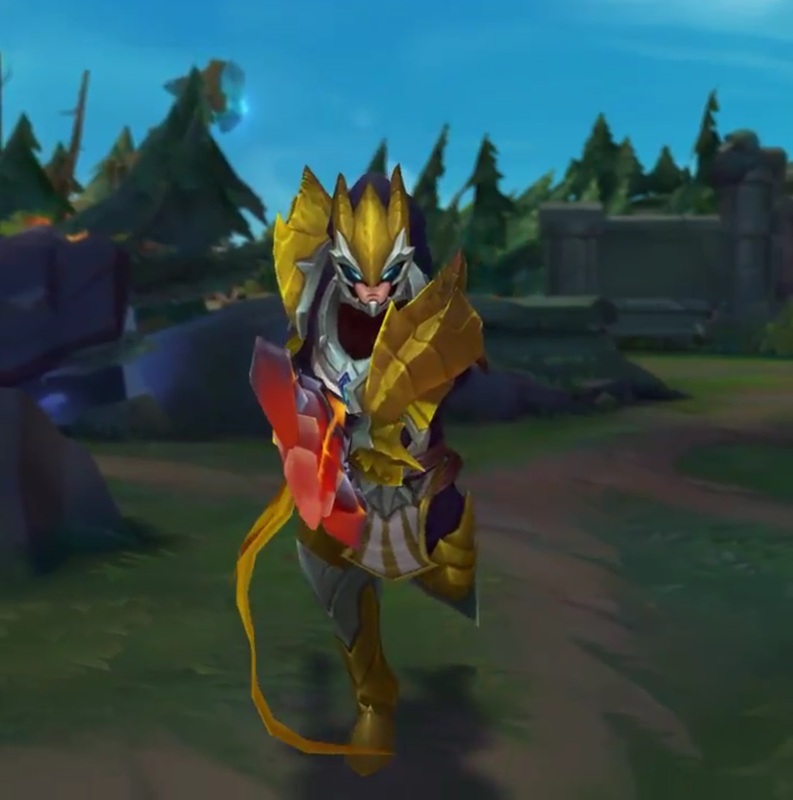 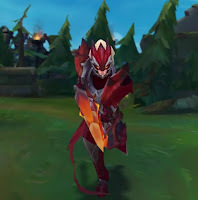 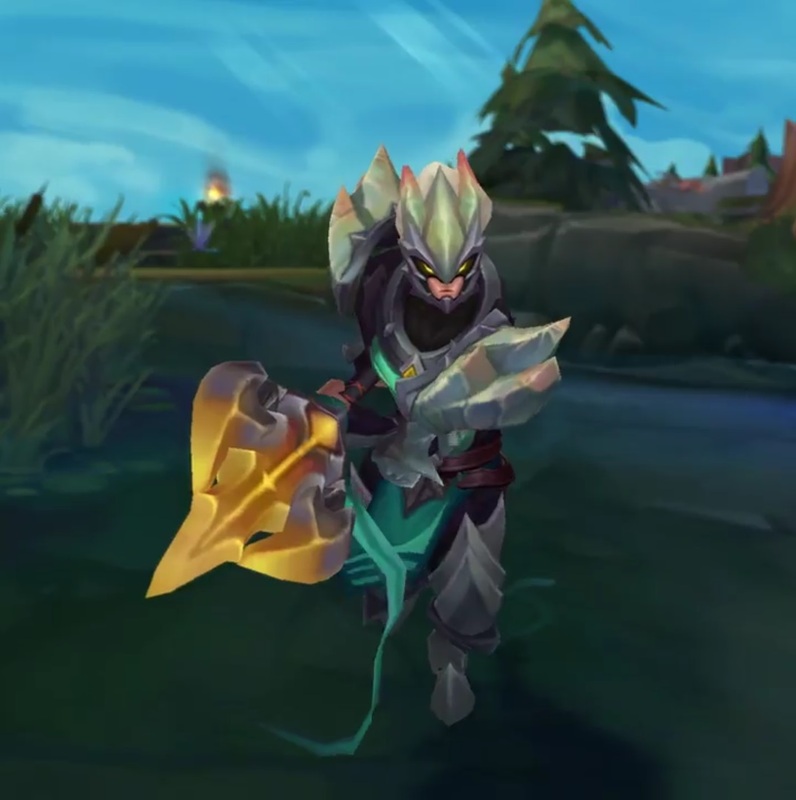 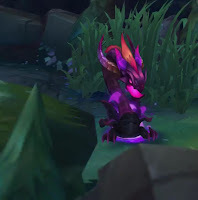 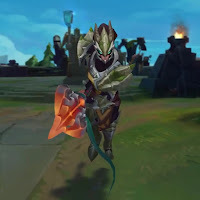 Mirror of social media teaser - "PBE Preview: Dragonslayer Xin Zhao and Dragon Sorceress Zyra "
"This is actually the first time we are launching chromas with a new skin :D! 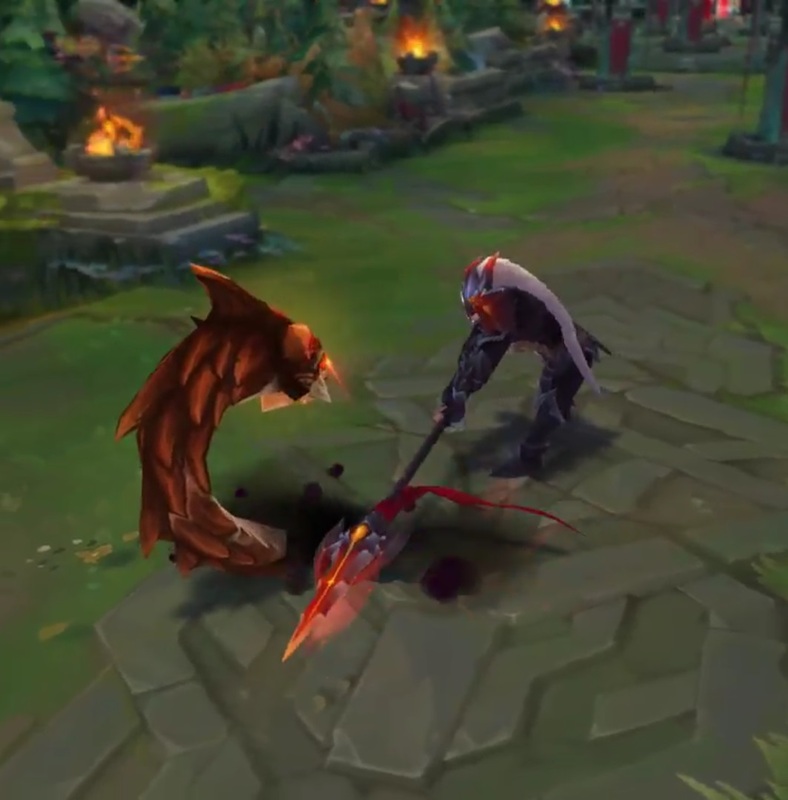 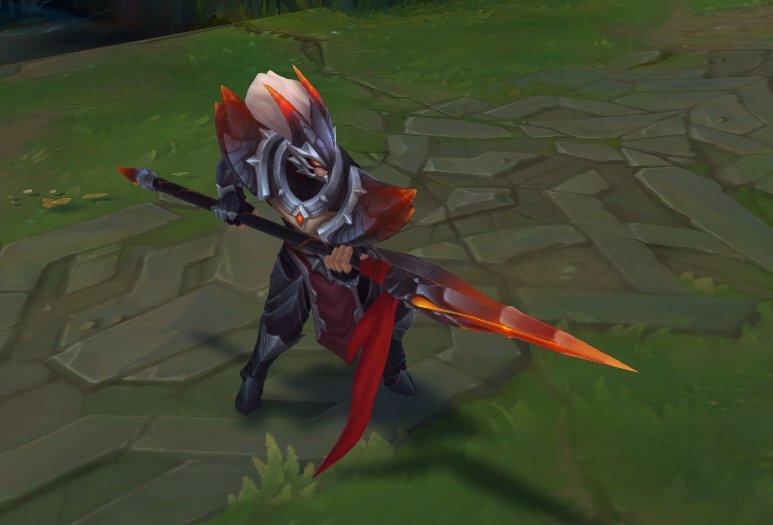 Tell us what you think~ #PBE"
"Dragonslayer Xin Zhao (and his chromas) and Dragon Sorceress Zyra will be hitting the PBE! 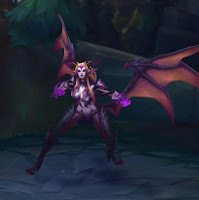 :)"
"Dragon Sorceress Zyra is NOT a legendary skin. 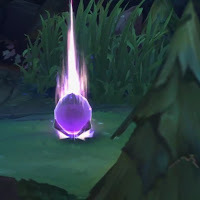 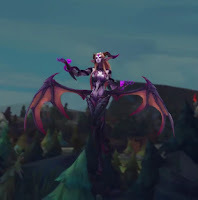 She's currently set to be 1350 RP." 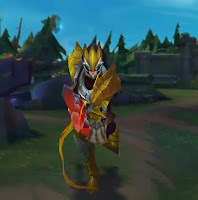 "Dragonslayer Xin Zhao is currently priced at 1350 RP (always subject to change)." 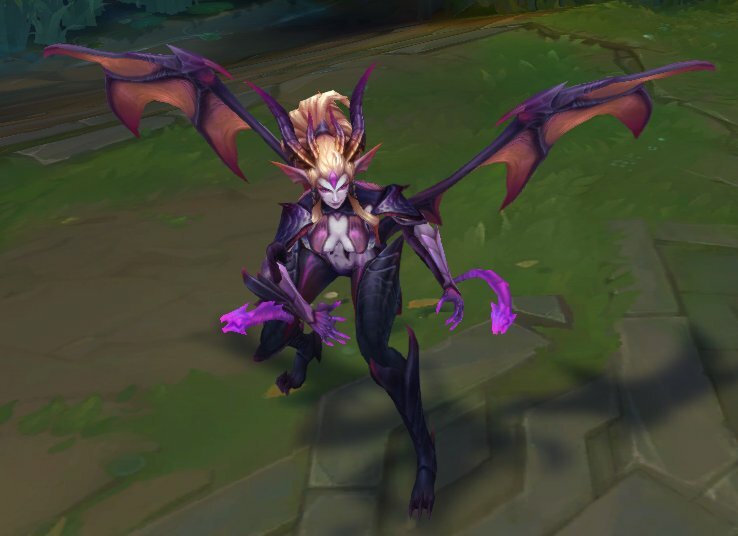 "Dragon Sorceress Zyra turnaround shots." "Dragonslayer Xin Zhao turnaround shots." 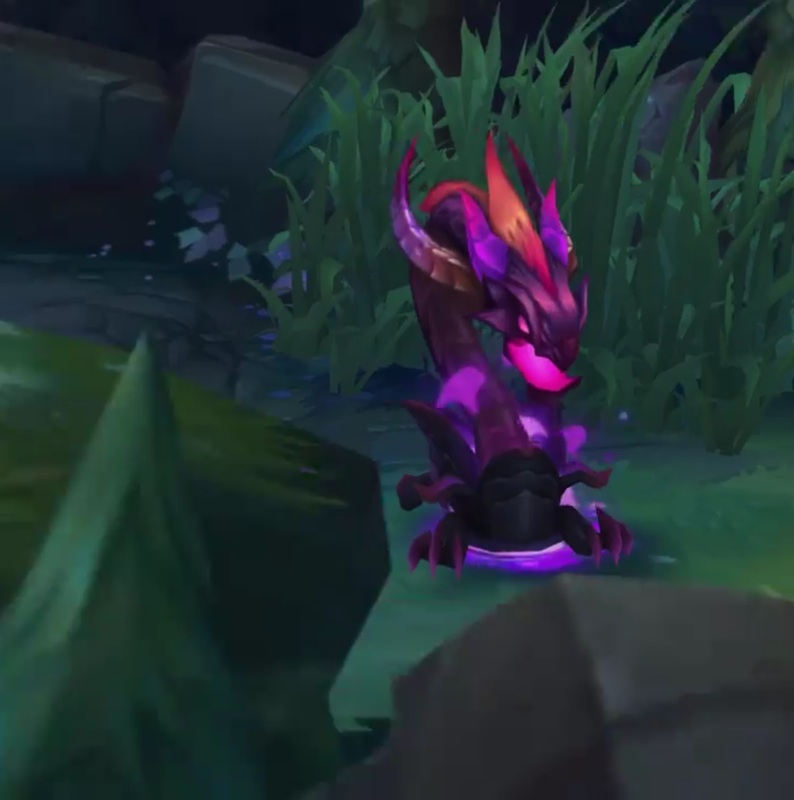 Look for more in the 7.5 PBE Cycle!